Traditional Krav Maga TKM organization, in cooperation with the accredited governing body in charge of certification and instruction, certifies new Krav Maga instructors every year. Throughout the course, the trainees undergo significant training and practice as part of their development. 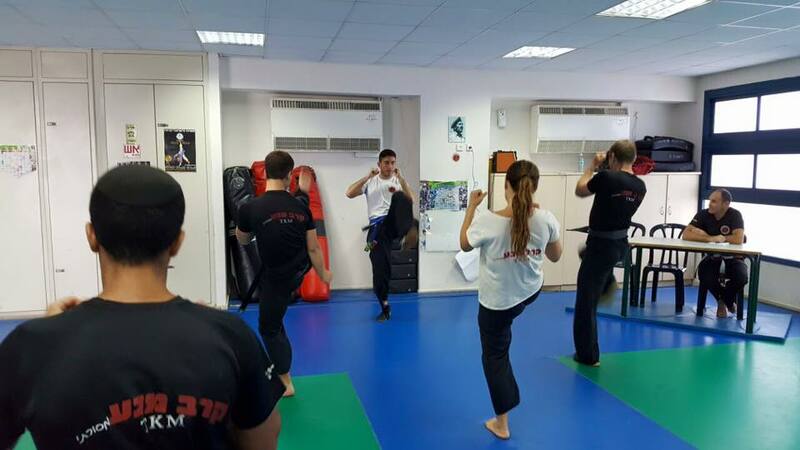 This series of sessions prepares the trainees for teaching Krav Maga; it will vastly expand their knowledge of Krav Maga and other martial arts and emphasizes improvement in their personal abilities. Join us as a Traditional Krav Maga TKM representative in your country! 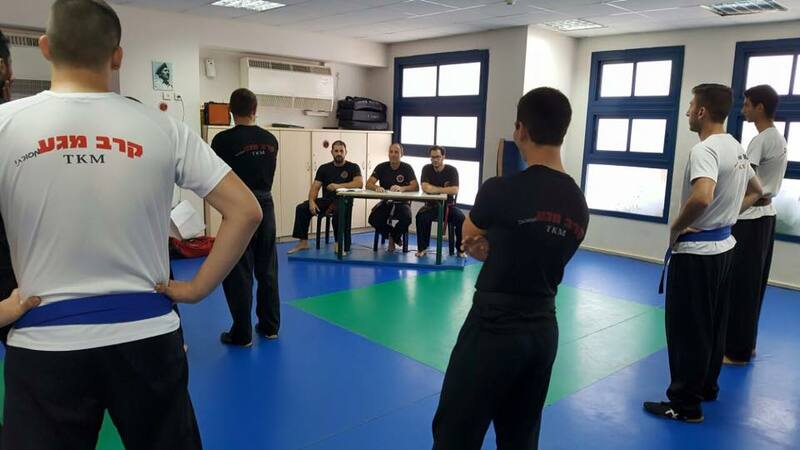 Do you want to be part of one of the oldest, largest and most respected Krav Maga organizations in Israel? Do you want to deepen your knowledge of Krav Maga and be part of Traditional Krav Maga TKM organization? Come and join us as an official Traditional Krav Maga TKM representative in your country!